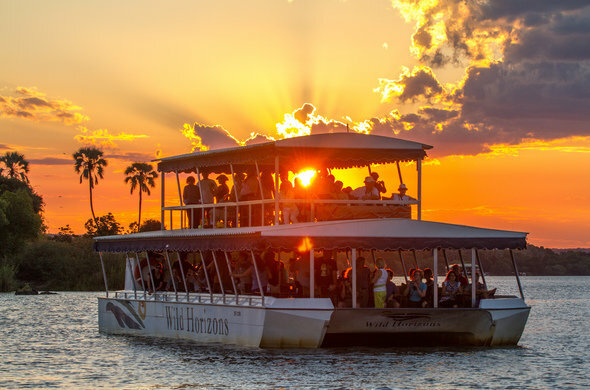 This experience is our ultimate adventure. 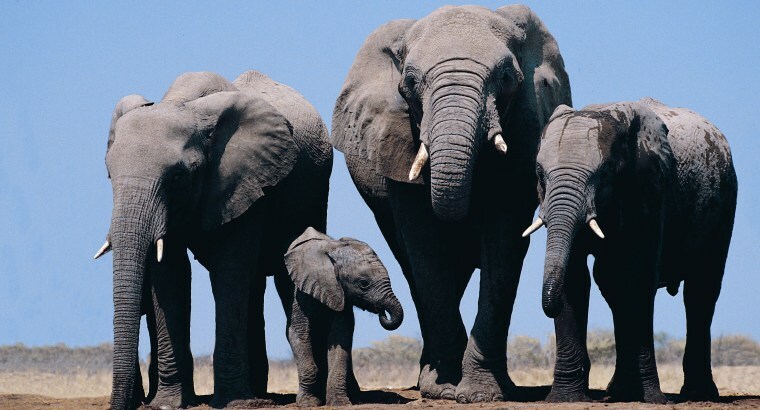 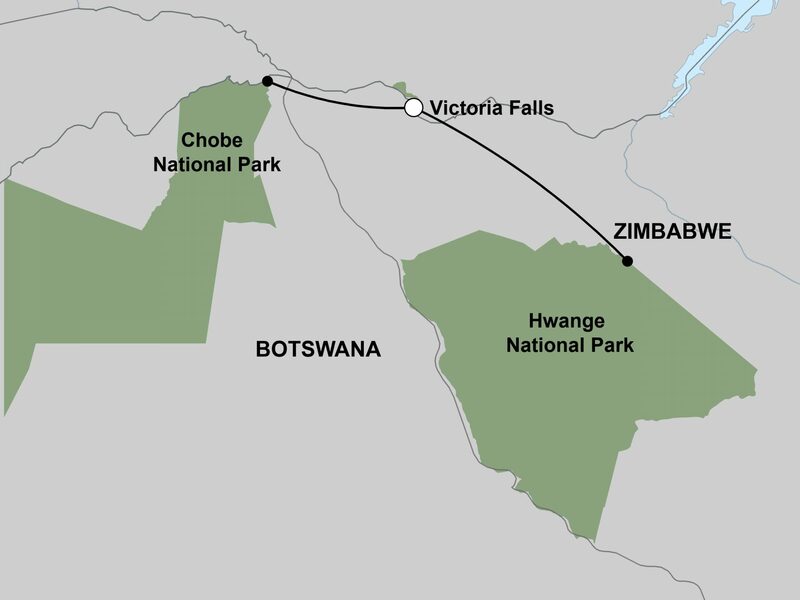 We combine Chobe National Park and Victoria Falls with the Hwange National Park! 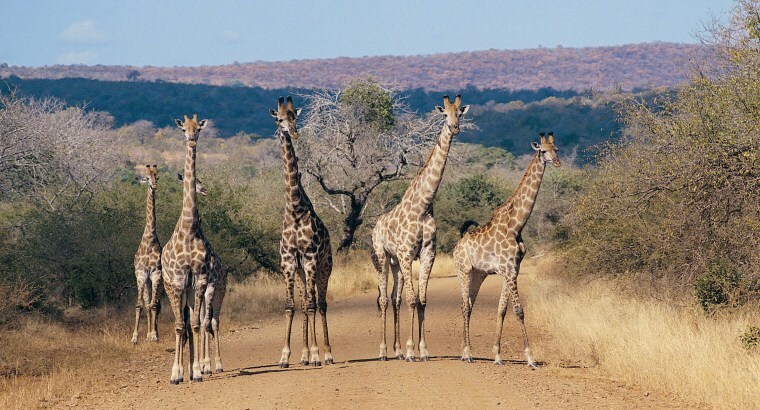 Priced from USD 2530 per person. 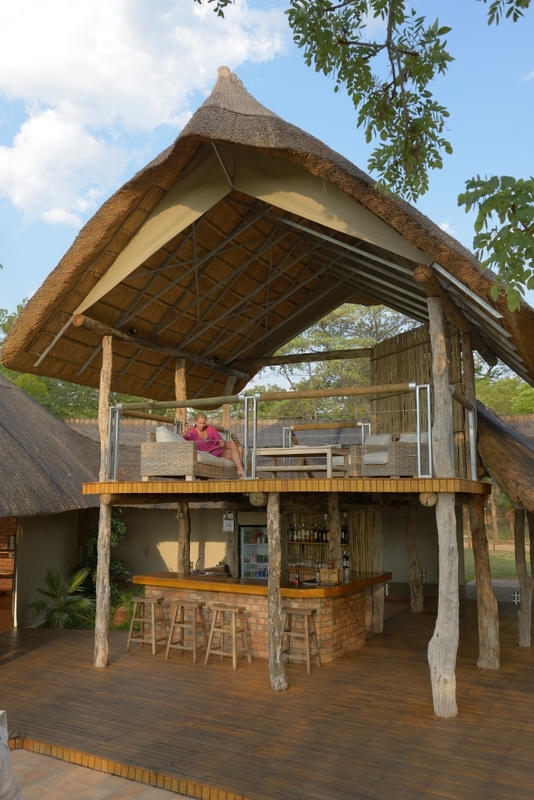 This lodge safari is structured around luxury…You will not only explore Victoria Falls, but also the flagship national parks of the region; Chobe and Hwange National Park! 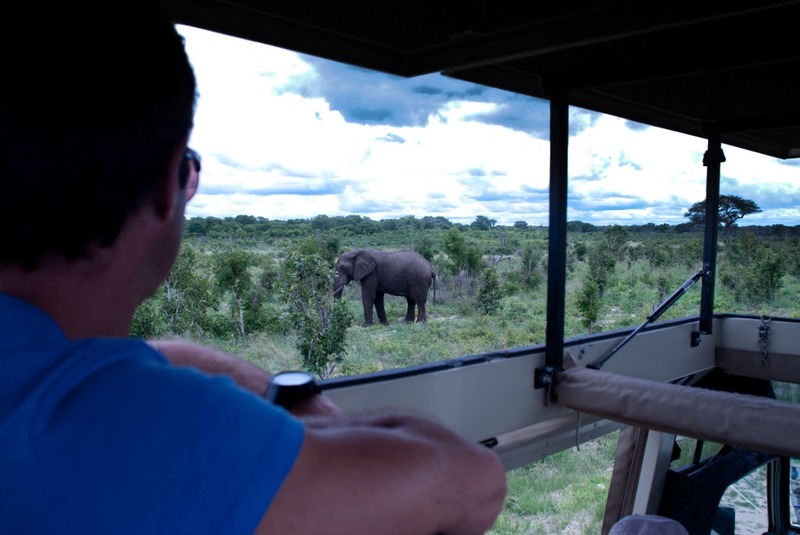 You will be spoilt with rich nature experiences as well as unbelievable animal sightings….From exploring the Victoria Falls to the teaming wildlife surrounding the African waterholes and rivers, this experience will remain with you forever. 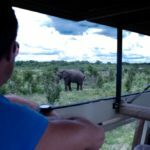 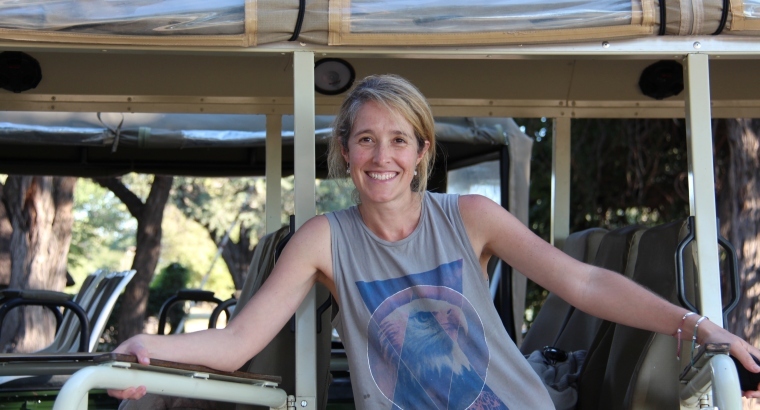 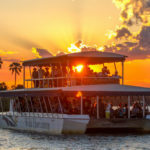 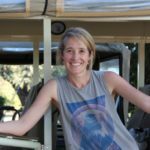 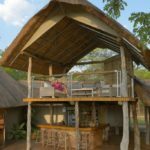 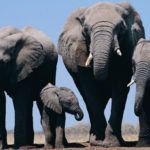 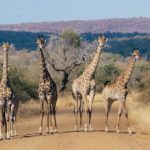 Highlights: Guided tour of Victoria Falls, Full day game viewing in Hwange National Park, Painted Dogs Conservation Centre, Walk to traditional homestead, Sunset boat cruise and game drive in Chobe National Park. 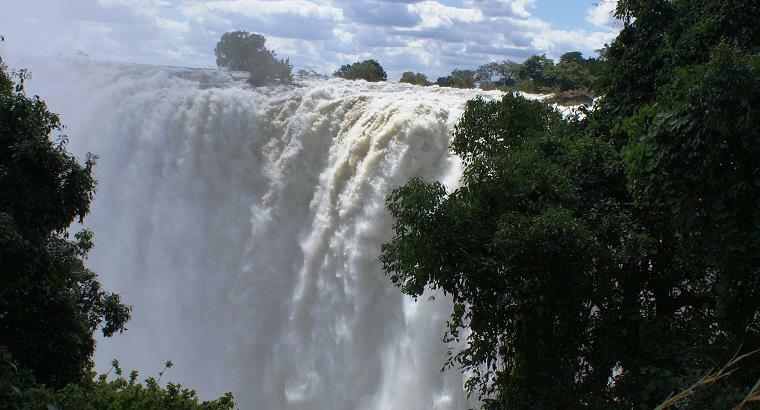 Upon arrival at Victoria Falls Airport in Zimbabwe, you will be met and transferred to Kasane, the gateway of the Chobe National Park. 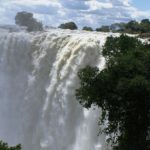 We make our way to Victoria Falls for a day or relaxation.